Here is Some Information about Nagaraja Temple in Kanyakumari Tamil Nadu India. Temple Timing: 4.00 a.m. to 11.30 a.m ,5.00 p.m. to 8.30 p.m. The Nagaraja Temple is located in center of Kanyakumari state of Tamil Nadu.The Nagaraja Temple is built in 1000 to 2000 years ago and dedicated to swami Nagaraja.This is an ideal prayer destination for those facing adverse aspects of serpent planets. 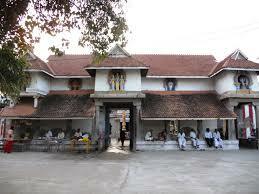 The town name Nagercoil came from this Nagaraja Temple. 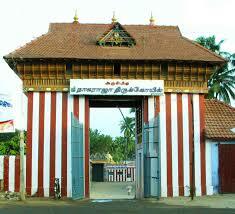 Nagercoil means that temple of Nagaraja . The Five Headed-Serpentis the main deity and name of the town Nagercoil came from this god.The installation of Naga idols on the temple campus by devotees is unique to this temple.Before the temple entrance there are many Snake statues. People pour milk and turmeric powder on all of these as a part of their prayers. A woman was cutting the paddy crops in the field. Blood oozed out from one bunch. Scared woman informed her experience to the people of the place. They came to the place and found a Nagaraja idol. They immediately built a hut around the Nagaraja. 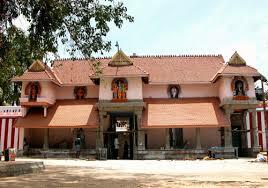 The king of Kerala, Marthanda Varma, suffering from skin problems came and worshipped here. His disease was cured. He built a big temple here then. This is the only big temple built exclusively for Nagaraja worship in Tamilnadu. The place also came to be known as Nagercoil. 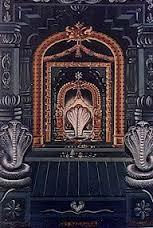 By Road: There are frequent public transportations available to reach Nagaraja temple . By Rail: The Nearest Railway station is Kanyakumari.